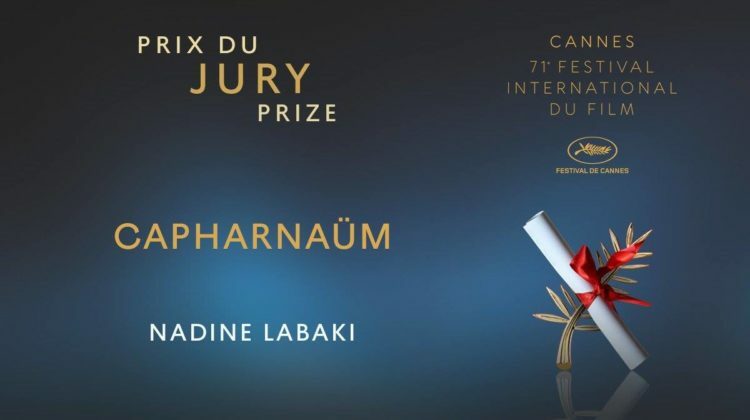 Nadine Labaki may not be the first Lebanese director to win the Jury Prize at Cannes but she is the first Lebanese female director to do so, and the first Arab filmmaker to win an official Cannes competition award in 12 years! There were so many firsts for the Lebanese & Arab Cinema at Cannes this year but the most memorable part will definitely be Nadine’s speech upon receiving the Jury Prize, a speech that sums up the misery that millions of refugee kids are going through and our helplessness towards them. Congrats to Nadine and the whole crew and we will be looking forward to watching Capharnaüm in Lebanese theaters. Here are some early reviews of the movie [HollywoodReporter] and [TheGuardian]. “On ne peut plus tourner le dos à ces enfants qui se débattent comme ils peuvent dans ce capharnaüm qu’est devenu le monde”. Le discours poignant de Nadine Labaki, lauréate du Prix du Jury. See Also:Hiking to Protect The Lebanon Mountain Trail!